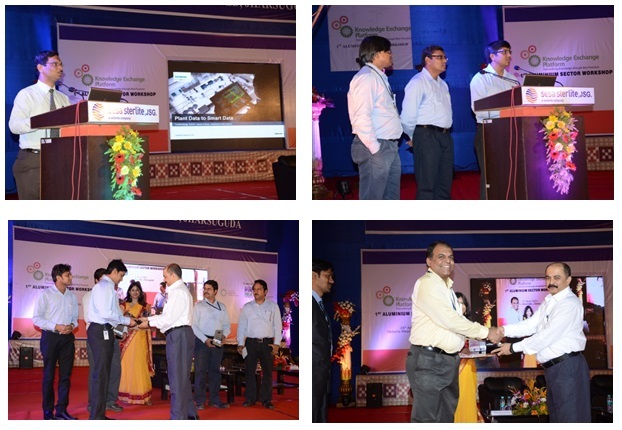 24 April, 2015, Jharsuguda, Odisha : The 1st Aluminium Sector workshop under Knowledge Exchange Platform (KEP) initiative was hosted by Sesa Sterlite Limited, at the Auditorium, Vedanta Meadows, Jharsuguda , for exchange of best practices in Aluminium industries covered under the Perform Achieve and Trade (PAT) scheme. PAT is a flagship initiative of Bureau of Energy Efficiency (BEE), Govt. of India, which is a mechanism for promoting energy efficiency in large industries. Ten Aluminium Industrial units covered under the PAT Scheme are expected to achieve energy savings of 0.456 million tonnes of oil equivalent, which is 7% of the total energy savings potential (6.686 million ton of oil equivalent) that 478 designated consumers aim to achieve by 2014-15. The Aluminium Workshop was inaugurated by Mr. Abhijit Pati, CEO, Vedanta Aluminium Business. In his inaugural address, he highlighted the importance of best practice sharing which will encourage the industries to save electricity, coal & oil and also mitigate greenhouse gas emissions. Welcome Address was presented by Mr. Dayanidhi Behra, Vice President, Sesa Sterlite Limited, Jharsuguda and Special addresses were delivered by Mr. K. K. Chakarvarti, Energy Economist, BEE, Dr. Anupam Agnihotri, Director, Jawaharlal Nehru Aluminium Research Development and Design Centre (JNARDDC), Nagpur and Mr. Somnath Bhattacharjee, Director, IIP India. Vote of Thanks was presented by Ms. Ritu Bharadwaj, Senior Program Manager, IIP India. 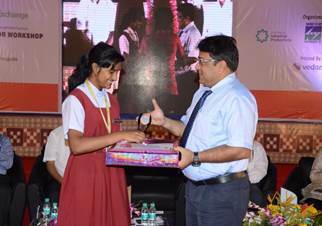 Winners of the essay, painting and quiz competition on energy conservation held earlier by Sesa Sterlite Limited, Jharsuguda were felicitated on this occasion. 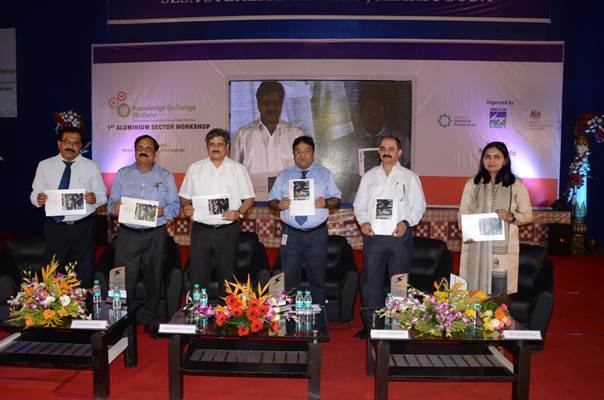 A. booklet titled “Blossoms” was also released on this occasion. 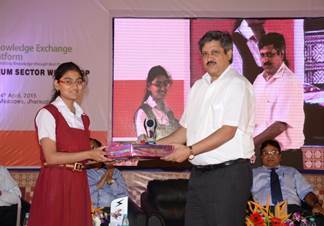 The competition involved 2000 students from 10 lead schools of Jharsuguda (Odisha). 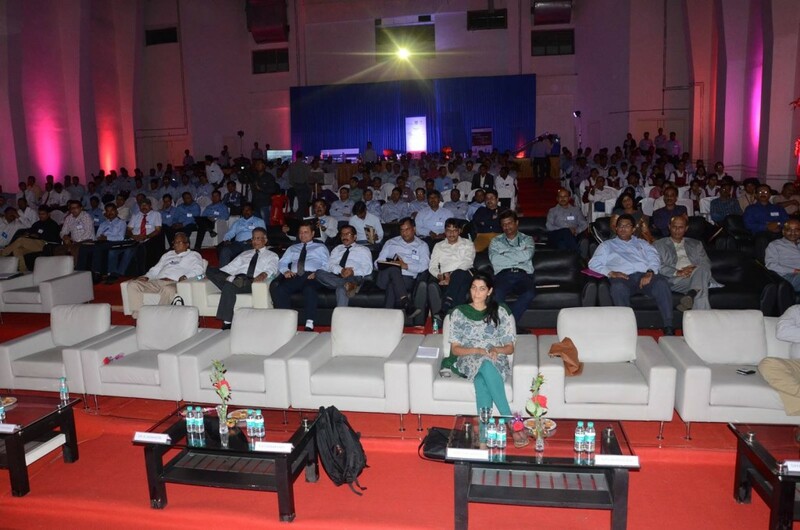 The inaugural event was followed by two technical sessions and a panel discussion. The first technical session was Chaired by Mr. K. K. Chakarvarti, Energy Economist, Bureau of Energy Efficiency, which focused on the PAT Monitoring & Verification for Aluminium sector and innovative case studies on energy efficiency were presented by JNARDDC, Nagpur, Sesa Sterlite limited, Jharsuguda; NALCO, Damanjodi; HINDALCO, Renukoot; and BALCO, Korba followed by a presentation by Atlas Copco. The experience of small group activity in promoting energy efficiency was also presented by the Aluminium sector representatives in the session. 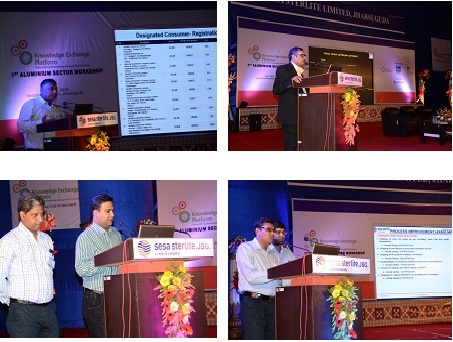 The second technical session was chaired by Dr. Anupam Agnihotri, Director, JNARDDC, Nagpur, which had presentations on benefits reaped by Implementing ISO 50001 by NALCO, Angul; innovative case studies on energy efficiency by Sesa Sterlite Limited, Lanjigarh followed by a presentation by Siemens. 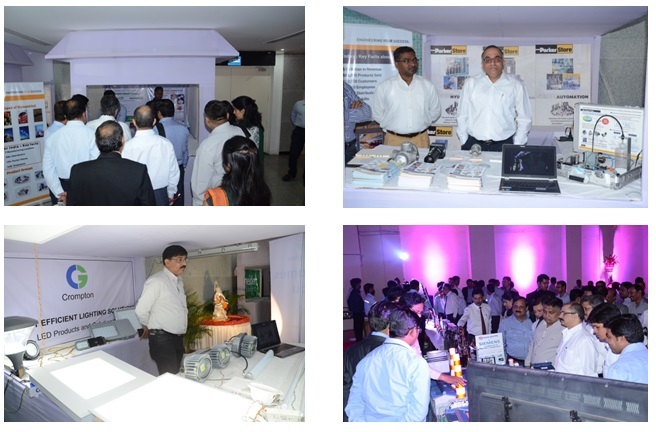 A table top exhibition was also organized which showcased the energy efficient technologies by the leading technology providers viz. Rockwell, Siemens, Schneider, Parker, Murgappa, Crompton Greaves and Atlas Copco. Technical sessions were followed by a panel discussion, which focused on formation of Sector Learning Group (SLG) for Aluminium Sector. It was agreed that SLG for Aluminium Sector will have 2 Joint Chairs (Sesa Sterlite and Hindalco), one member each from major aluminium plants covered in PAT Scheme and also have a representation from JNARDDC. The workshop was instrumental in convincing Aluminium plants to formulate teams for Friendly Energy Audits under which one plant’s official will visit the other plant and share their experiences. Ms. Adritha Subbiah from British High Commission also participated in the discussions and highlighted the importance of active participation of Indian Industry in the KEP, a joint initiative of BEE and IIP and supported by British High Commission. The workshop had participation from over 200 distinguished speakers, eminent aluminium industry leaders from NALCO, Hindalco, Balco, government agencies, research institutions, certified energy managers and auditors from Odisha and West Bengal, and senior Industry professionals amongst many others. The entire officials and staff of SSL, Jharsuguda worked as a team and ensured that the event becomes memorable for each and every one who participated in it. The workshop was successful from every aspect as it was able to secure diverse stakeholder participation, active exchange of best practices, technology exhibition and above all, participation of kids sharing their ideas on energy efficiency through paintings and essays.